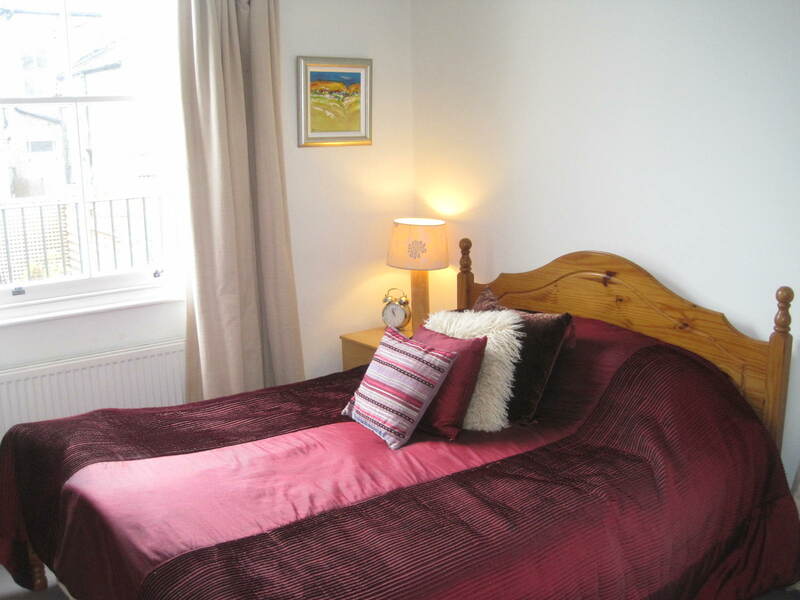 Wimbledon Homes B&B accommodation is located in and around the Wimbledon area. Click on the links below for further details of what is available in that area. 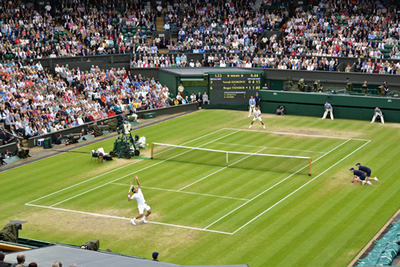 Some accommodation is available all year round while others are only available during the Wimbledon Tennis Championships.